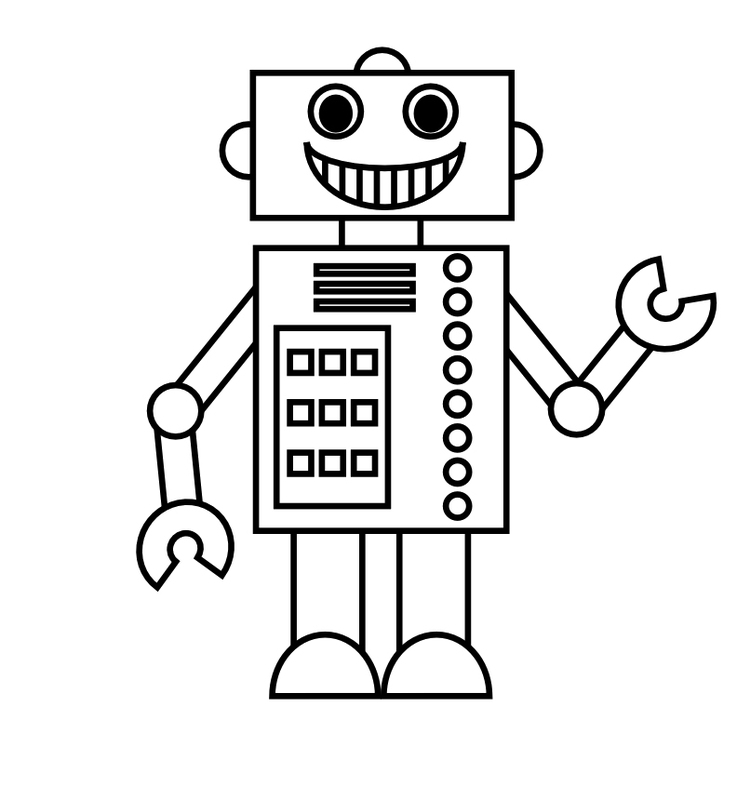 Robots are automatic mechanical devices which perform activities instructed to them. 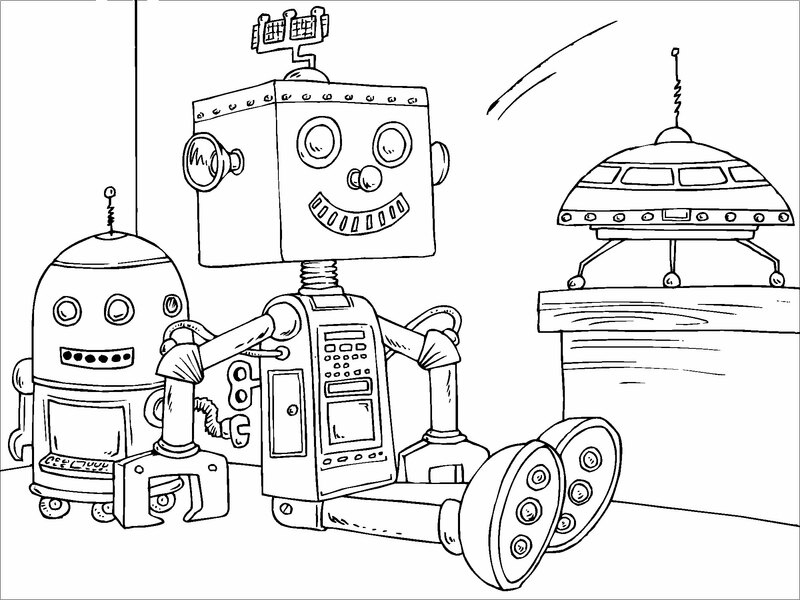 Often seen to resemble humans or animals, robots interest kids and adults alike. 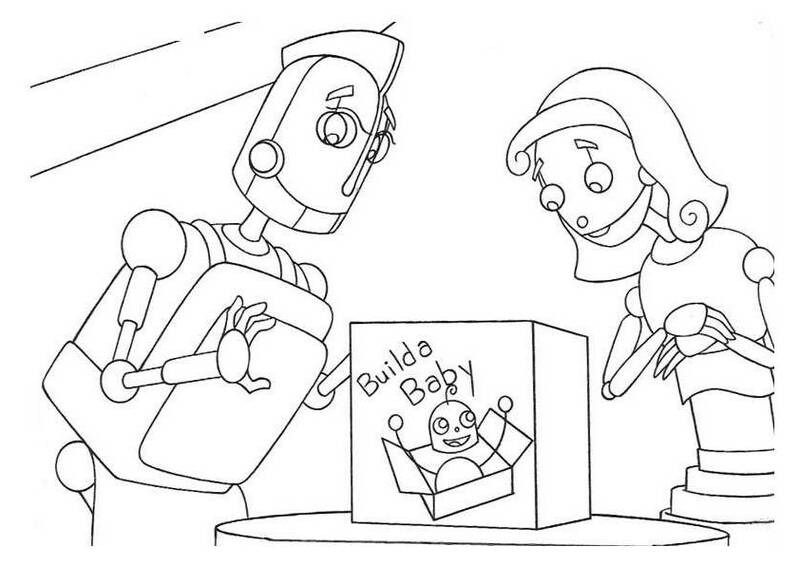 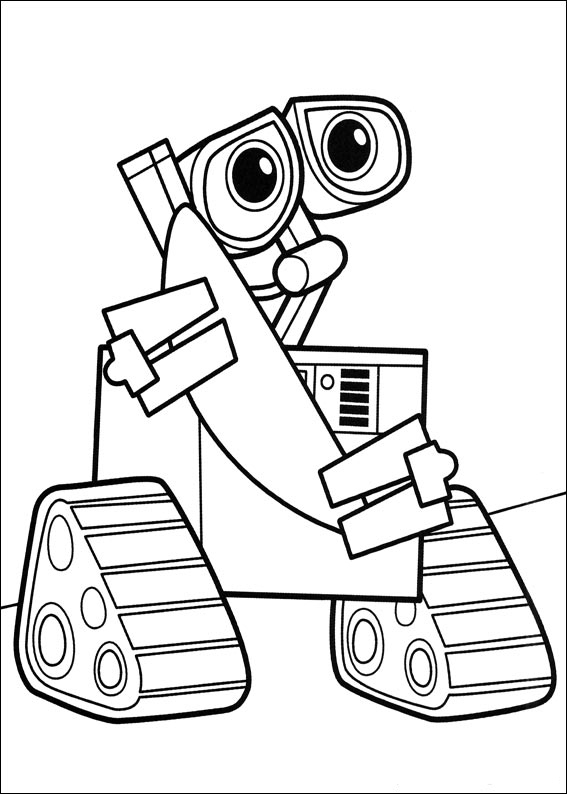 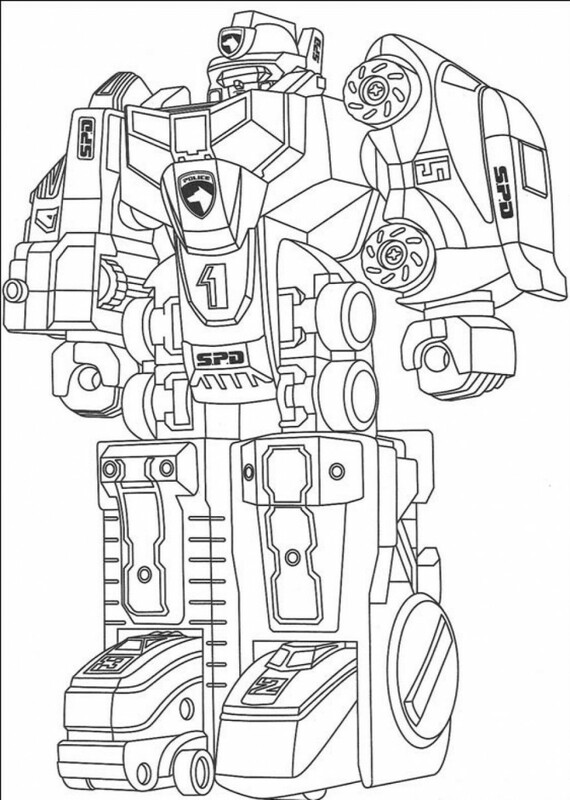 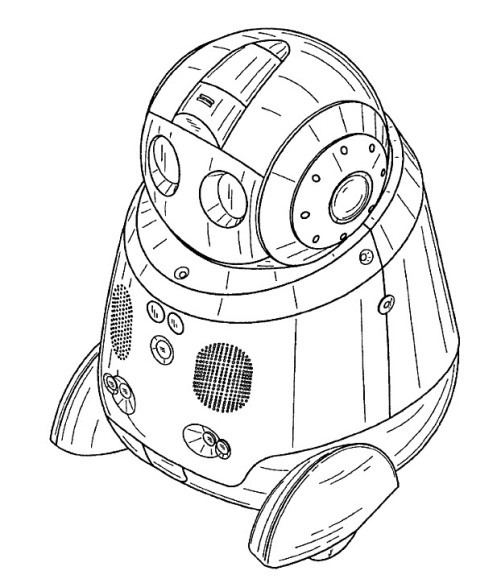 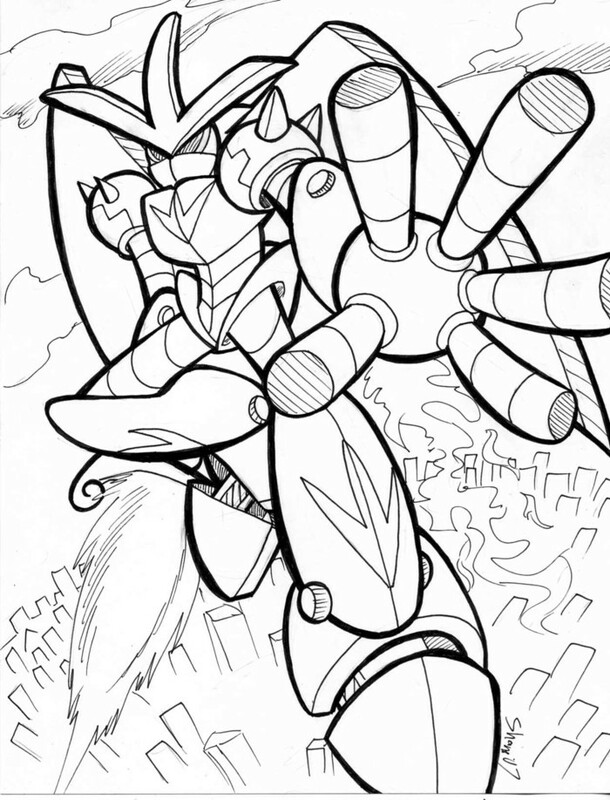 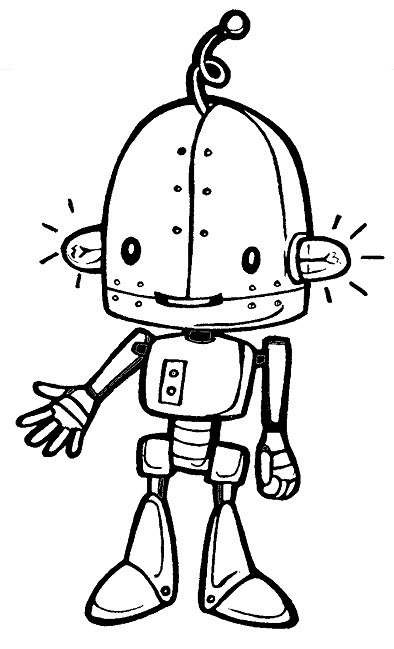 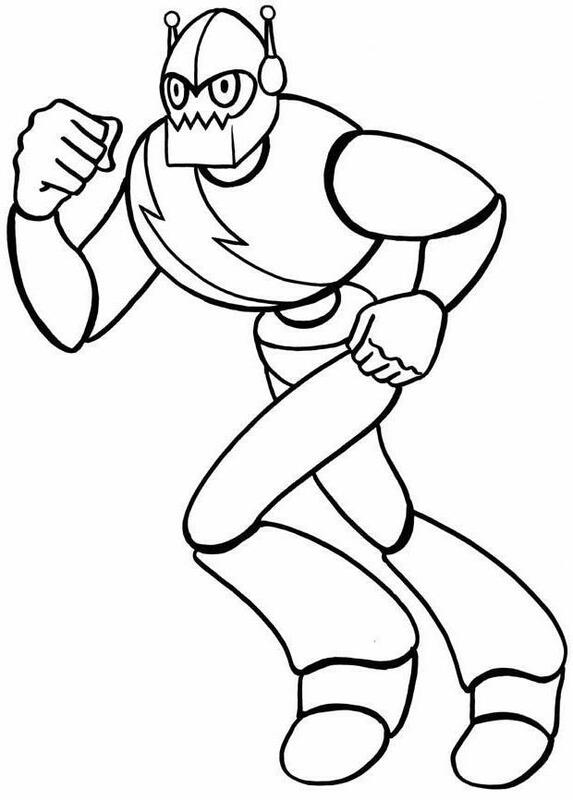 Coloring pages on robots are quite popular among children too. 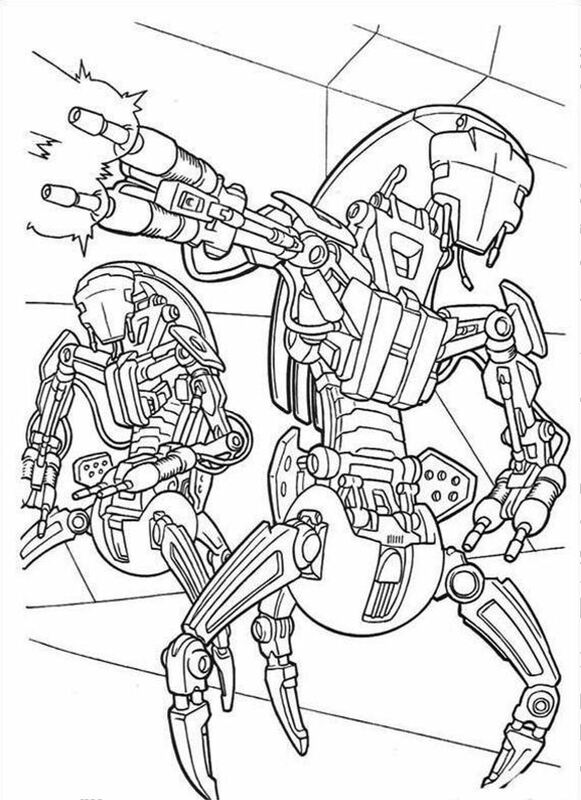 Their unique style of functioning has kept kids of all ages mesmerized since time unknown. 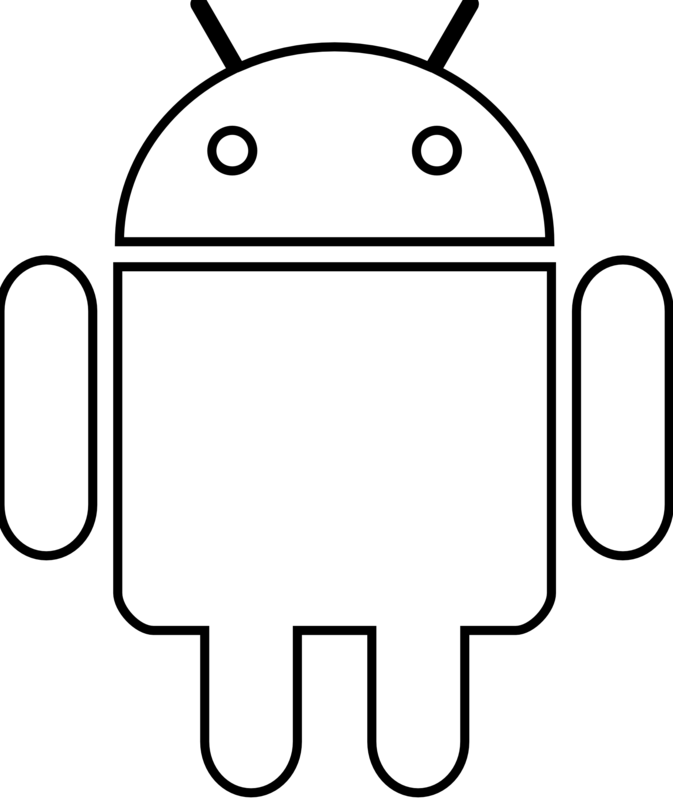 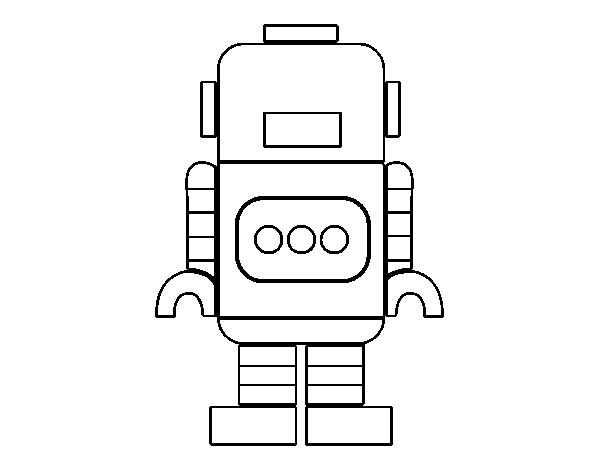 Keeping your child’s choice in mind, this website offers various pictures of robots in realistic and humorous settings, both simple and complicated. 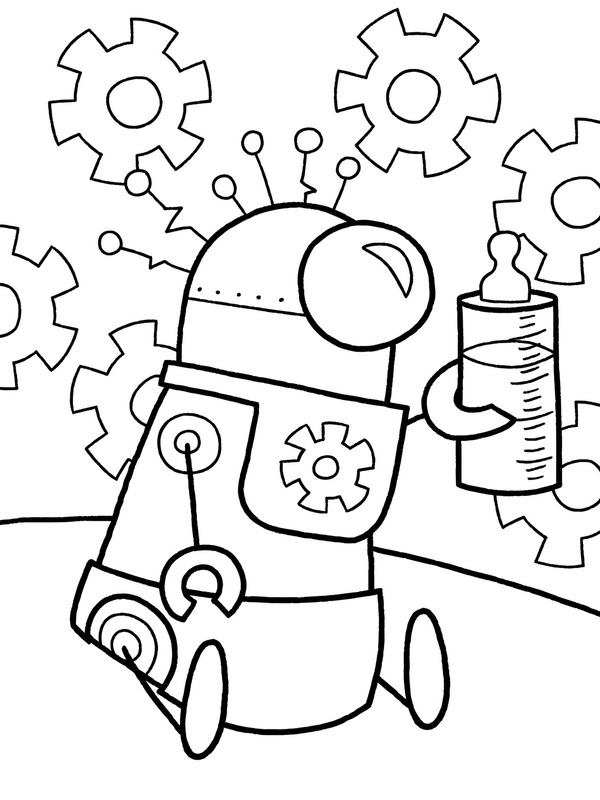 Download these free printable coloring sheets and give your kids a chance to get to know these machines better. 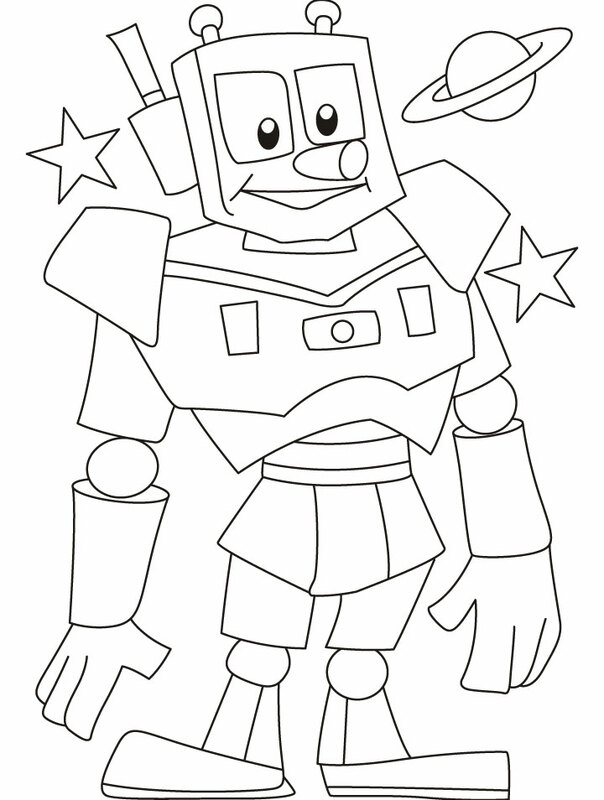 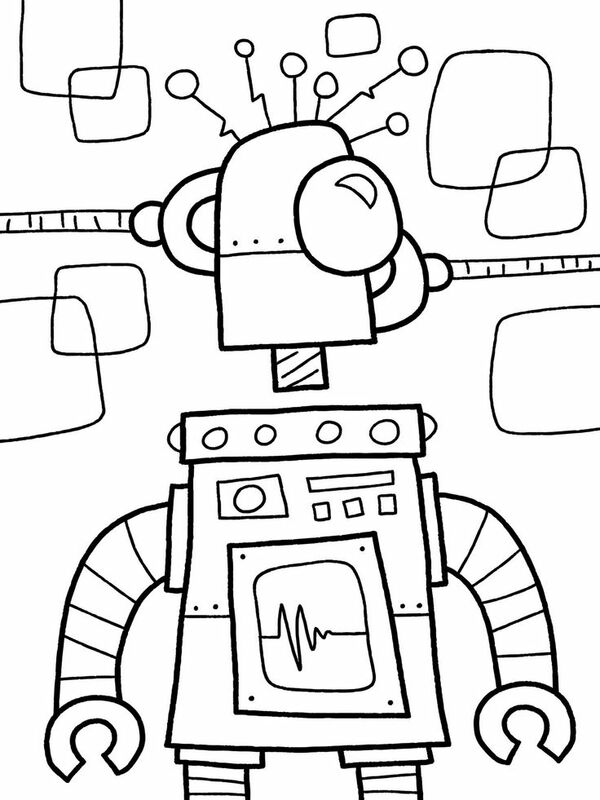 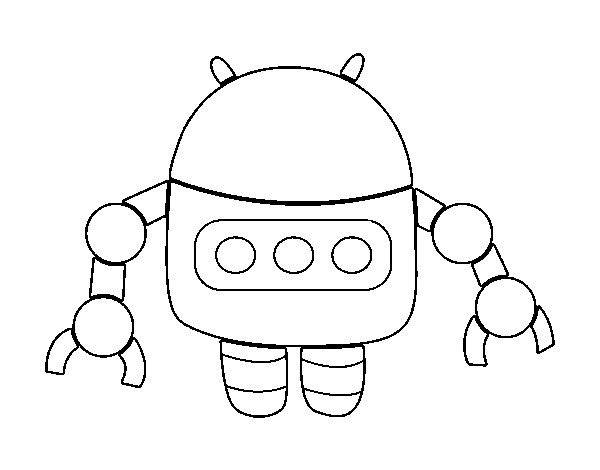 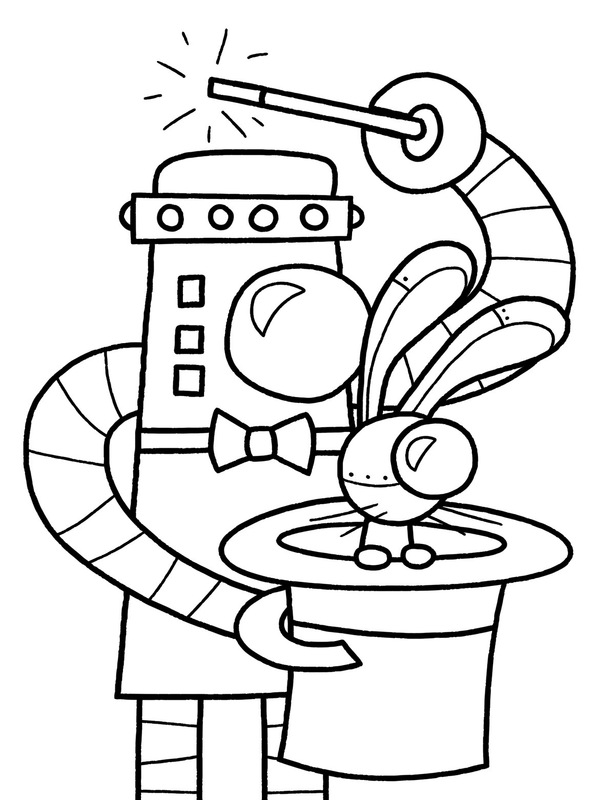 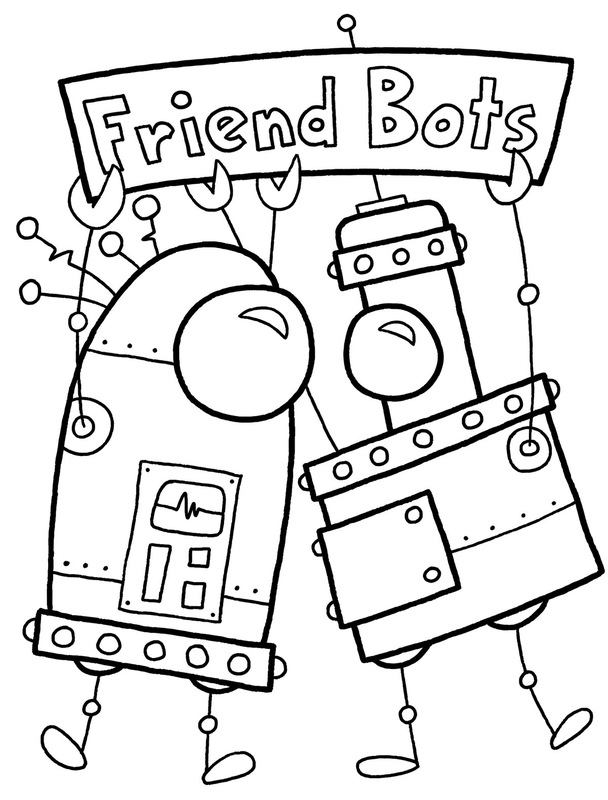 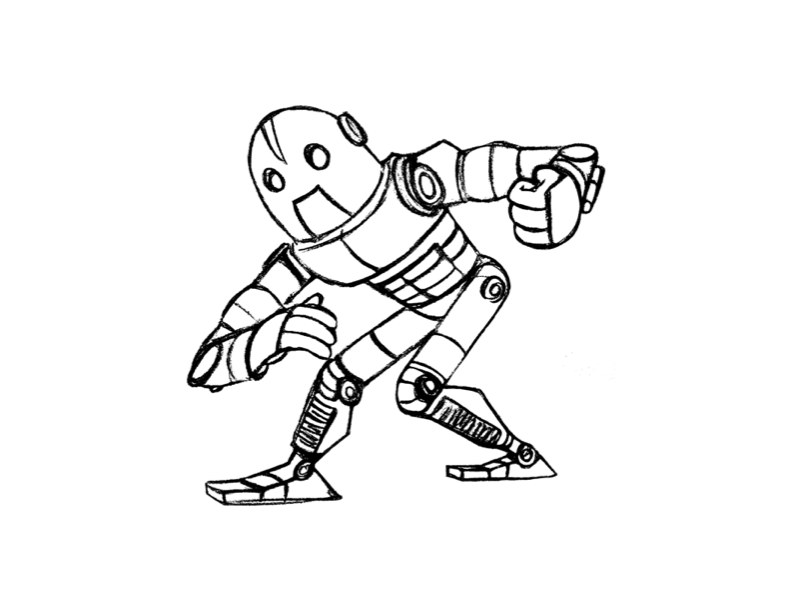 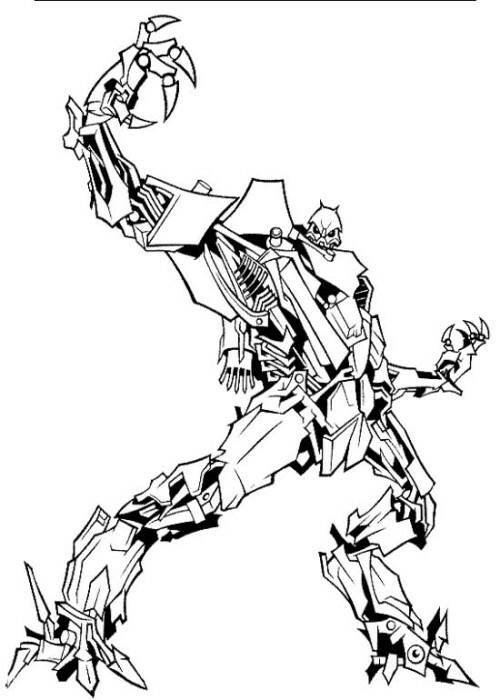 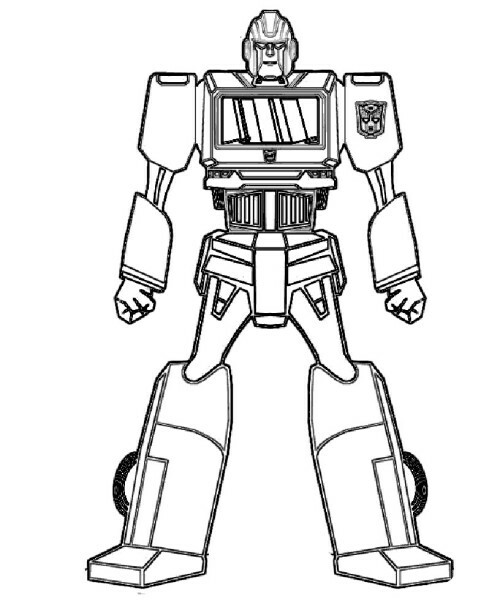 Enter the world of robotics with the unique Robot Coloring Pages and enjoy giving these machines a makeover.